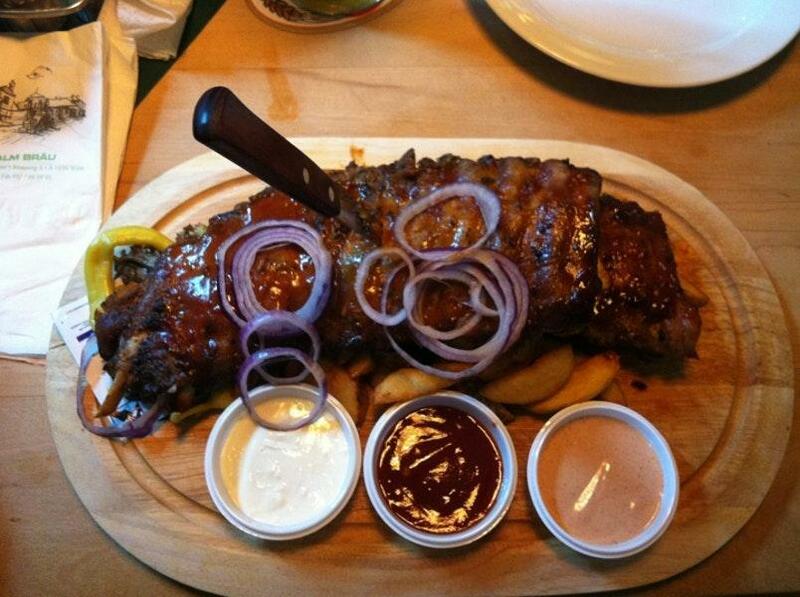 After you have seen Botanischer Garten (Botanical Garden of the University of Vienna), visit this restaurant. 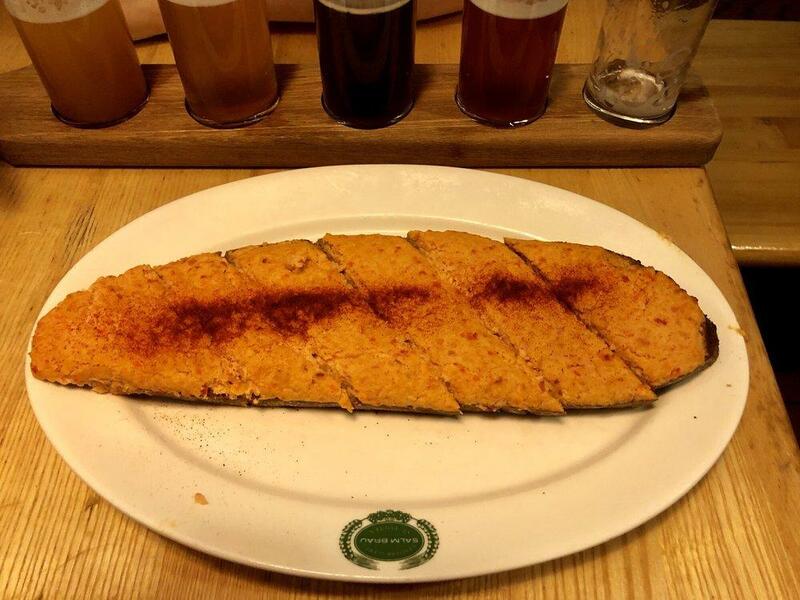 Salm Bräu is famous for providing Austrian cuisine. 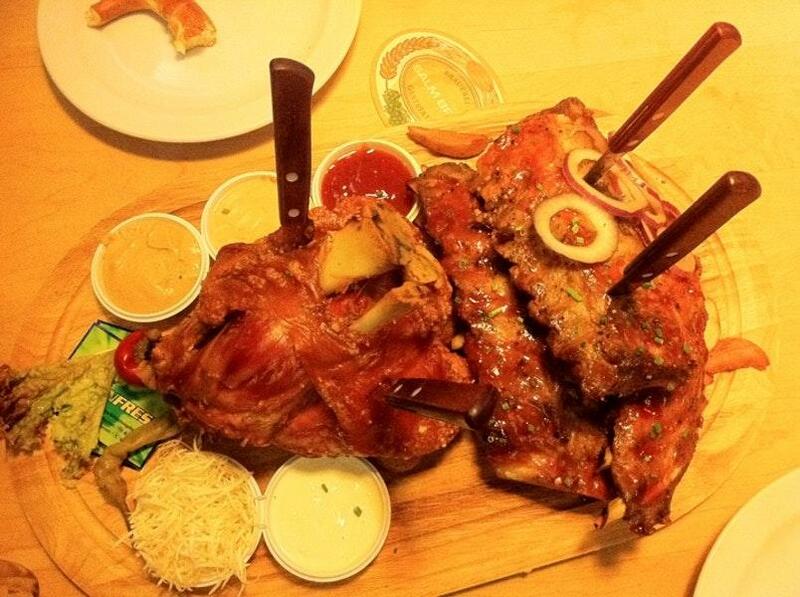 You can always degust mouthwatering ham hock, pork ribs and pork hock at this place. If hungry, come here for tasty apple strudels, Brezeln and parfait. Delicious draft beer, wheat beer or craft beer are the most popular drinks of this spot. Take your chance to taste great latte, juice or lemonade. Choose between indoor and outdoor seating. Many visitors point out that the crew is appealing at this restaurant. Terrific service is something guests agree upon here. 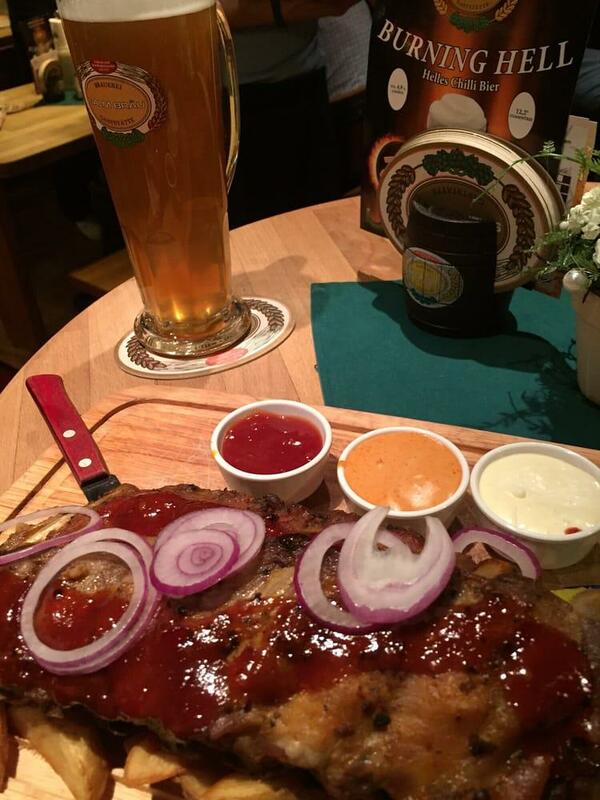 Salm Bräu provides you with a great choice of dishes at fair prices. The divine decor and charming atmosphere let clients feel relaxed here. TripAdvisor users rated this place and it gained 4.5. Way too big of a place. The environment really is interesting having the old Cave-like cellar and copper everywhere! The food is pretty mediocre. it's a little too touristy also.